Delphi, a supplier of technologies for vehicles, currently has an existing license with WiTricity, a competitor in the wireless charging arena. This license currently covers high power wireless charging for electric vehicles. 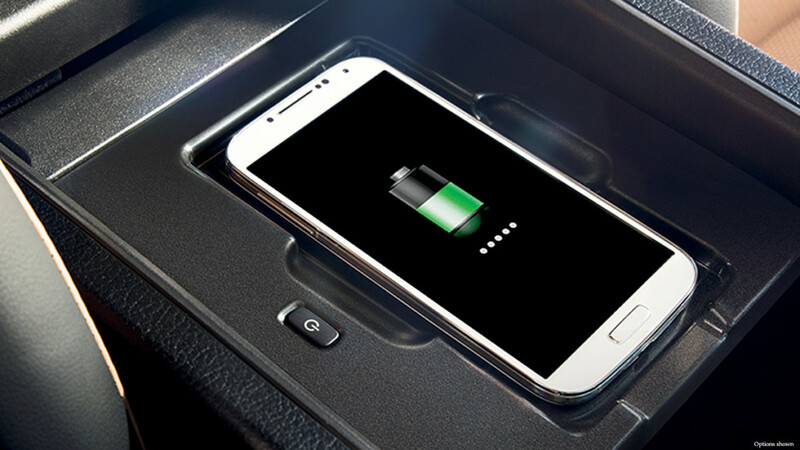 The new license now covers wireless charging for your devices inside the vehicle. This allows all devices which comply to the AirFuel Alliance wireless charging standard. Currently, WiTricity has around 200 members including Dell, Microsoft, Qualcomm and Samsung, which are supporting their technology. WiTricity’s wireless charging standard is currently pushing, lets its users charge multiple devices on one charging pad even when it has different charging power needs. This also encourages drivers to keep their smartphones down to charge rather than having it in their hand. Hopefully, this will help make driving safer for every individual. Clarification:: The 200 members are supporting the AFA Standard, not WiTricity. And I suspect the 200 members doesnt “support” AFA at the moment, in terms of having commercialised products out there, as far as I know. QiWireless.com is the no.1 online source for wireless charging technologies information. © 2018 QiWireless.com. All rights reserved.